Whatever you have in mind, I'm keen. Wait - that sounds creepy. 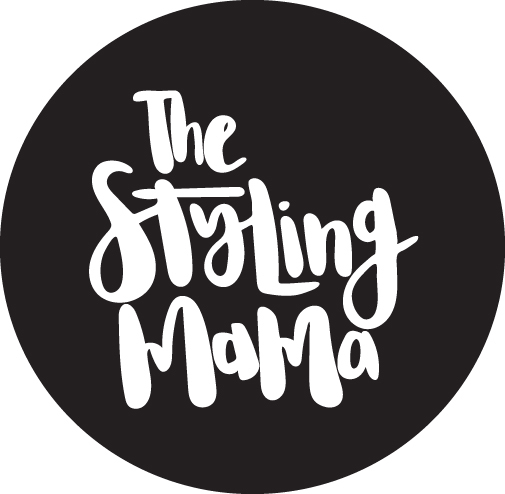 Either way, fill out the form below or shoot me an email at info@thestylingmama.com.au to get started. 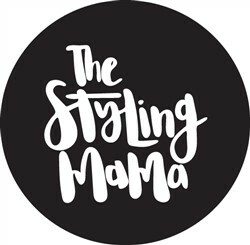 ©2019 The Styling Mama. All rights reserved. Powered by Shoppe Pro.